Kathleen and Paul Brown have created Kai Lee's Miniature Horse Ranch just West of Ingersoll Ontario. 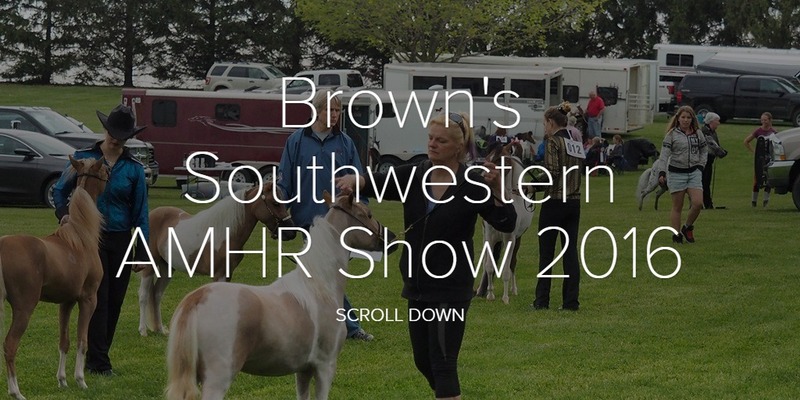 They breed, show and sell miniature horses, there is quite a dedicated group of mini owners who follow the AMHR American Minuture Horse Registry show trail culminating in the Nationals. The first show of the year was hosted at the Brown Ranch. I fully intended to take pictures of the show but I got side tracked by the mares and foals and this is the result.